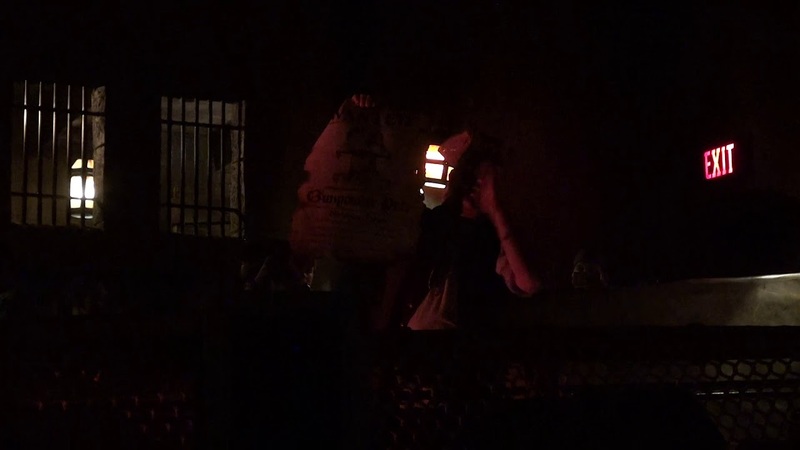 Feb 04, 2006 in "Pirates of the Caribbean"
A crew of plundering and pillaging pirates, now lead by Barbossa, attack a Caribbean seaport town and sets it ablaze in a wild night of reverlry. 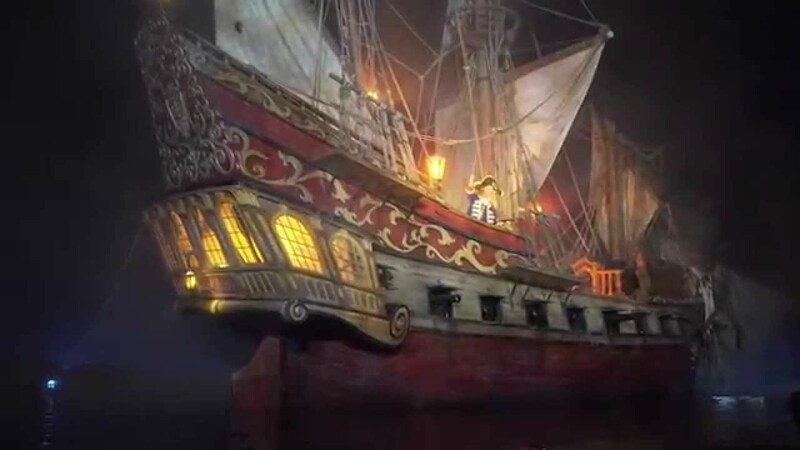 We will also learn the motive behind the attack: They're in search of their old shipmate Captain Jack Sparrow, convinced he knows the location of a fabulous treasure. In the enhanced attraction, Guest will come face-to-face with Captain Jack Sparrow and experience new special effects, including a ghostly apparition in a curtain of mist. 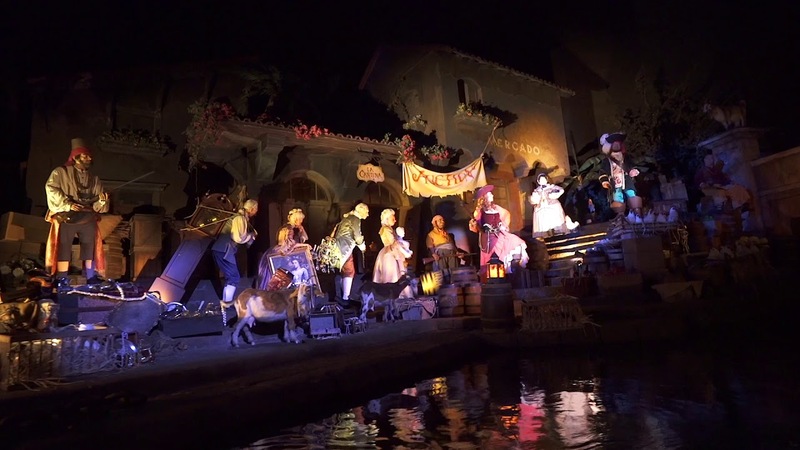 The attraction is scheduled to close March 1, 2006, with a tentative open date of July 7, 2006, just in time for the opening of the new second film "Pirates of the Caribbean: Dead Man's Chest" that opens in theatres nationwide.